Nicola joined Connolly Suthers in 2012 and completed her practical legal training under the supervision of her father, Simon Turner. Nicola completed her Bachelor of Commerce at James Cook University in 2010 and her Bachelor of Laws at Queensland University of Technology in 2012. Upon completion of a Graduate Diploma in Legal Practice through Queensland University of Technology, she was admitted to practice as a lawyer in 2013. 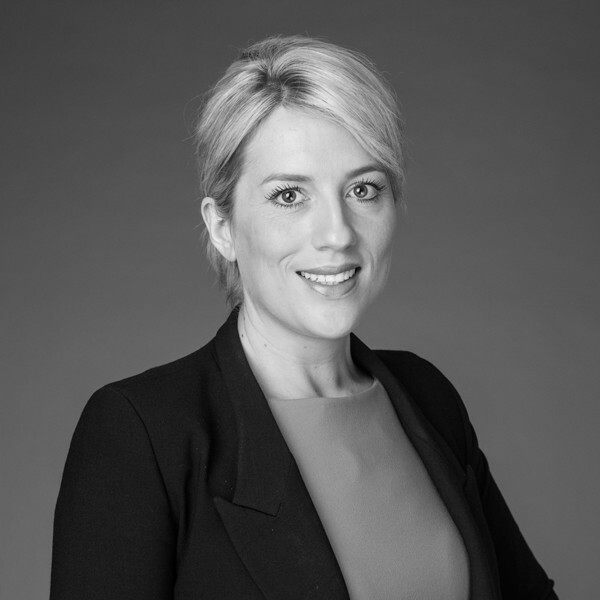 Since admission, Nicola has gained experience in a number of areas of law including personal injuries, commercial litigation, debt recovery, bankruptcy, insolvency, general litigation, estate planning and estate litigation. Now as a part of the litigation team, Nicola continues to gain valuable experience in these areas.